We always talk about how busy we are as moms - whether it's at home or on the go. I'm less busy than many, but I have friends that are on the go all day long and I wonder how they do it! I get cranky if I have to run more than 2 errands! Joanne Kraft found herself stuck in busy mom mode and stressed out. She knew it wasn't good for her or her family and it led to an interesting experiment: the radical sabbatical. 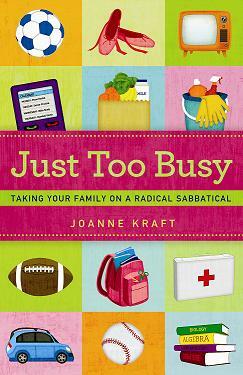 Joanne wrote her book Just Too Busy ~ Taking Your Family On A Radical Sabbatical about how that experiment went and the lessons learned. Joanne's family took a year off from all activities outside of the family - no sports, choir, theater, etc. And they went on one family outing each month of the year. I love how she includes her children's perspectives in the book. It helps to see the lessons learned by all of the family. Joanne isn't suggesting that you do the exact same thing that her family did, but she asks you to look at what the Lord wants for your family and think about ways to slow down and spend more time together. You'll enjoy the book! It's easy to read because it's just like Joanne is talking to you - and she's funny!! She shares entertaining stories, but then at the end of each chapter is a prayer and some questions/suggestions for you to consider. You can use this book as a group study and download the Leader's guide for free! Joanne Kraft loves to encourage women. A sought-after speaker, Kraft has been published in Today's Christian Woman, In Touch, ParentLife, Kyria, and P31 Woman Magazine. 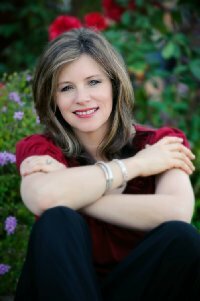 She serves as Marriage Study group leader, leader of Inspire Christian Writers, and a 911 Dispatcher in Sacramento County, California. She is married and has four children. 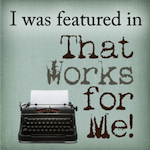 I was honored to be asked to review Joanne's book since I've "known" her as a blogger (at Blessed) for quite some time! 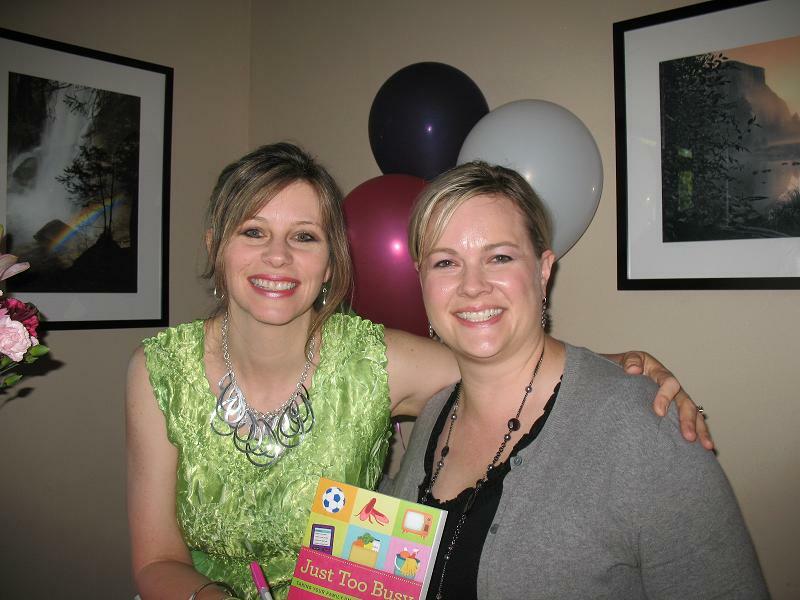 She even lives fairly close by though we only had the chance to meet in person just last week at her book launch party! So nice to hug a blog friend in person! And I can assure you that Joanne is just as nice, funny, and real as she seems in her book. Joanne and me at her book launch party! Um, I know Joanne won't mind if I make a side note to tell you that this was indeed a bad hair day for me. I was baking for a ladies' tea and had my hair pulled back, then ran out of time to make it pretty for the party - even though I *knew* there would be photos!! Sigh. We can't all be glamorous ALL the time you know. ;) Oh, and I'm pretty sure the camera adds 50 lbs - at least on the right side of the photo - heh,heh. You can get more info about Joanne Kraft on her website, buy her book at Amazon, and follow her blog. 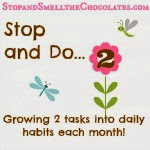 ~ Are you addicted to busyness? ~ Do you think you might be suffering from Activity Denial Disorder? ~ When was the last time you fell flat on your face while trying to overachieve? ~ Which activity in your busy schedule has eternal rewards? Great review! I love the book. And bad hair or not, you are beautiful. I am so thankful we got to meet face to face! Now I am jealous. You have met Barbie AND Joanne? I live way over here in NC and haven't met either. You did a great review on the book. I came over to see you because I posted a review today as well. I'm your newest follower. I hope you'll hop over and follow me as well. Love connecting with other Sisters on here! I got this for free somehow on my ipod. Can't remember how but I liked what I was reading. And we all have bad hair days my friend. Mine pretty much stays in a braid the whole entire Summer unless I'm going on a date or something. LOL! Big bad hair day or not at least you have hair size hugs to you! Hee! Hee! That books sounds perfect for me...activity denial...I think I have that! 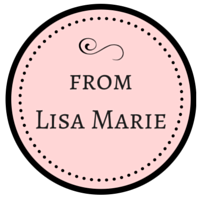 Love your blog as well!